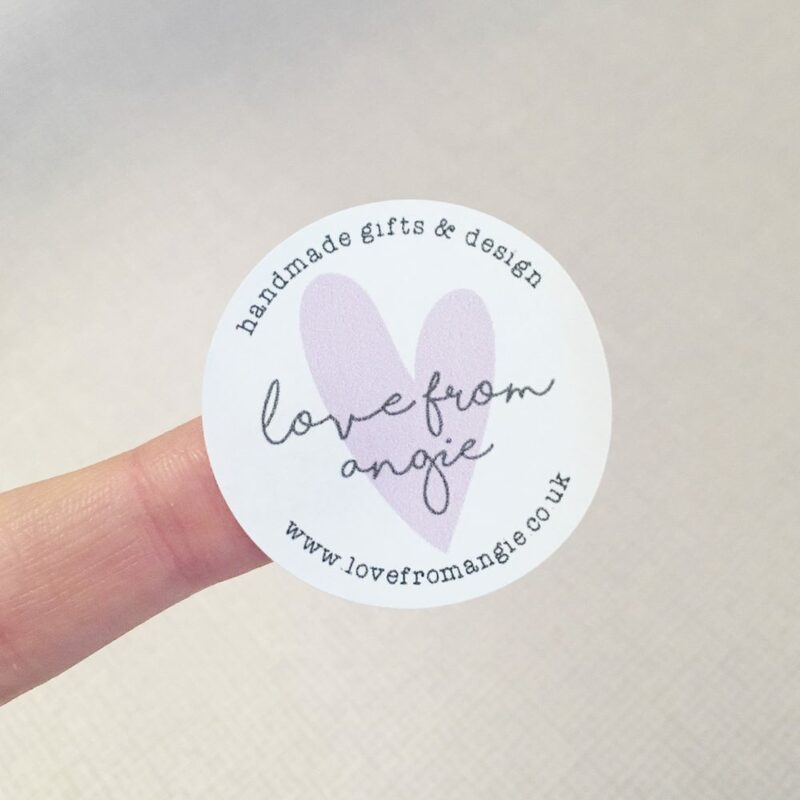 Love From Angie was created in 2014 with a passion for all things creative and a dream to make others happy with handmade gifts and design. There’s a range of keepsakes, framed prints, greeting cards and paper cuts, including plenty of items that can be personalised too to make your gift or piece of art forever cherished and 100% heartfelt. I also create logo designs, stickers, stationery and other digital and print design work too, which can help businesses with their branding and identity, finishing touches to projects, and unique custom made products for events. Use the hashtag #lovefromangie or tag me @lovefromangie in your photos on Instagram for your chance to be featured on my feed!